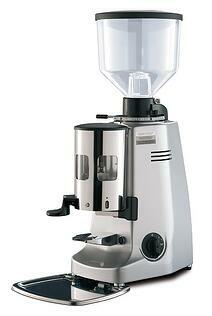 The quality and proper grind of espresso are necessary in order to deliver a consistent drink every time. 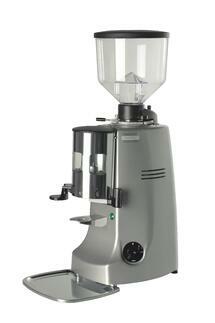 So how do you choose the right espresso grinder for your application? There are several factors to consider including budget, volume, speed, hopper and motor size, grind on demand or dosing as well as the type of burrs you desire. You may also consider that you may need multiple grinders if you want to have one for decaf and another for your regular blend. 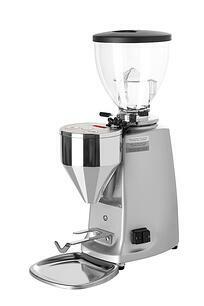 Call or click today for more information how we can help you choose the right grinder for your operation.